Drinking water and staying hydrated is an essential part of being healthy, but picking up any brand of bottled water to reach your suggested daily intake might not be the smartest move. Many bottled water brands have a low pH and high amounts added fluoride, which can be damaging to your teeth. 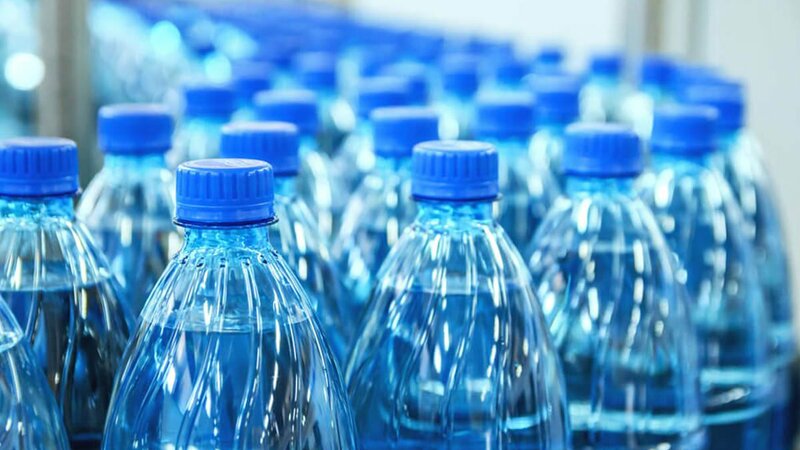 Augusto Robles, DDS, MS, DMD and assistant professor at the UAB School of Dentistry, conducted a study to assess the pH levels and fluoride content on various brands of bottled water. “If the bottled water has a pH lower than 5.5, then it has the ability to dissolve enamel, which is the hard protective outer layer of your teeth and the hardest substance in the human body,” Robles says. That pH level varies between brands because of the different processes each company uses to make the water clean enough to drink. The added chemicals and filtration systems used ultimately affect how the water tastes and its final pH level. The issue of erosion has increased over the last 20 years, he continues. Even if you make the healthy choice to switch from soda to water, the wrong kinds of water can still have damaging affects on your teeth, just at a slower rate. A small amount of fluoride is necessary to make our teeth more resistant to cavities, but it’s important to know which brands have too much so you can keep your teeth healthy. The study concluded that four (yes, only four) bottled water brands have a pH and fluoride level completely safe for your teeth: Fiji, “Just Water”, Deer Park Natural Spring Water and Evamor. “Both EPA and FDA have deemed (other) cleaning processes safe for human consumption, but from the dentistry point of view, it can have an impact on the health of teeth,” Robles says. Luckily, drinking bottled water isn’t the only way to get your fluids. Here are more ways to stay hydrated besides drinking water. Article by Morgan Cutolo of Reader's Digest, for Taste of Home. View the original article here.